In a decision that’s seems to be going against the very essence of Google’s erstwhile motto of ‘Don’t be Evil’, the company has reportedly removed an anti-censorship extension from its Chrome web-store. Dubbed ‘Ahoy!’, the software is open-source, and its source code is available on GitHub. Developed by Portugal-based anti-censorship group, Revolução dos Bytes (Bytes’ Revolution), the extension helps bypass blocked sites through the group’s own proxies, allowing users to navigate in a free, uncensored internet. In an interview to TorrentFreak, the group’s Henrique Mouta claimed that Ahoy! 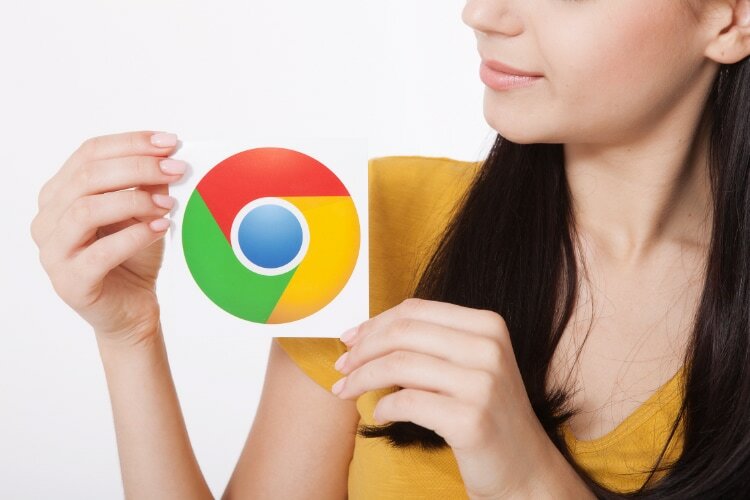 had as many as 185,000 users on Chrome before being unceremoniously taken down by Google. “Google decided to remove us from Chrome’s Web Store without any justification”, he claimed. As one would expect, the user-base has apparently been falling with each passing day since the take-down. According to Mouta, the extension was seeing an average of around 500 new installations per day, but is now actually losing around 500 active users on a daily basis. “Right now, we have 174k active users on Chrome, quickly dropping … I can tell you that we’ve noticed a web traffic drop on our API of about ~25%”, he said. What’s been really frustrating for the team is Google’s unwillingness to even reply to their queries about why the extension was removed from the store, and how they can fix it in order to comply with the company’s regulations. It’s important to note here that the extension is also available on Firefox, and can be downloaded from Mozilla’s Firefox add-on repository without any issues. But with Google seemingly unwilling to budge from its position, the developers have now set up a new site from where users will be able to manually install the extension on Chrome.